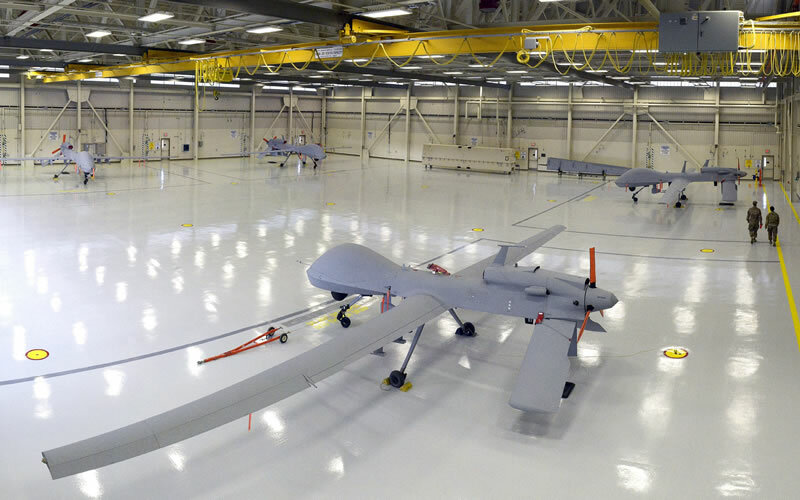 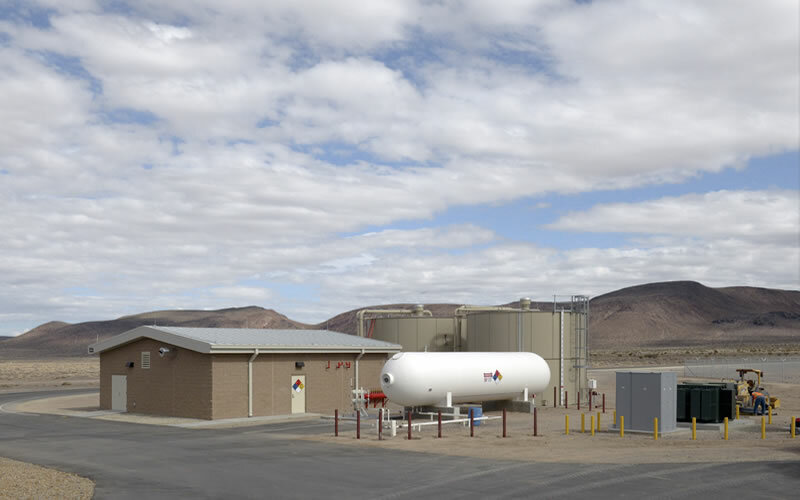 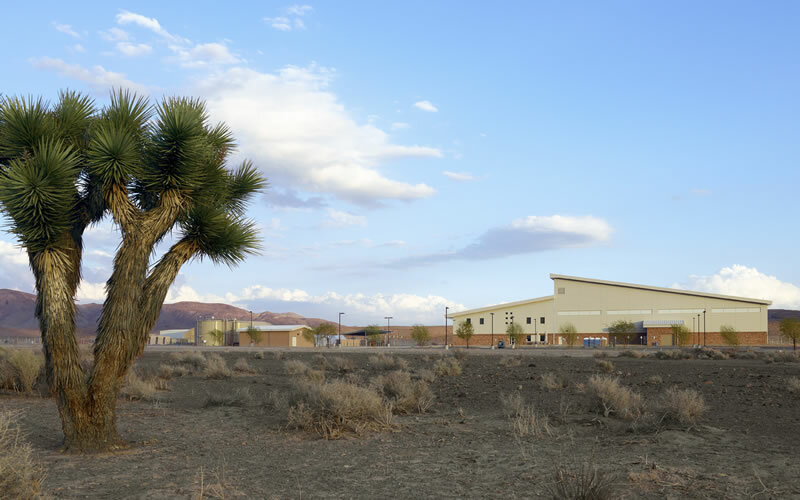 This project consisted of a new hangar, removal of an existing runway and installation of new 6000 lf runway, and installation of two miles of new access road, for the Unmanned Aircraft System program at the NASA complex at Fort Irwin, Ca. 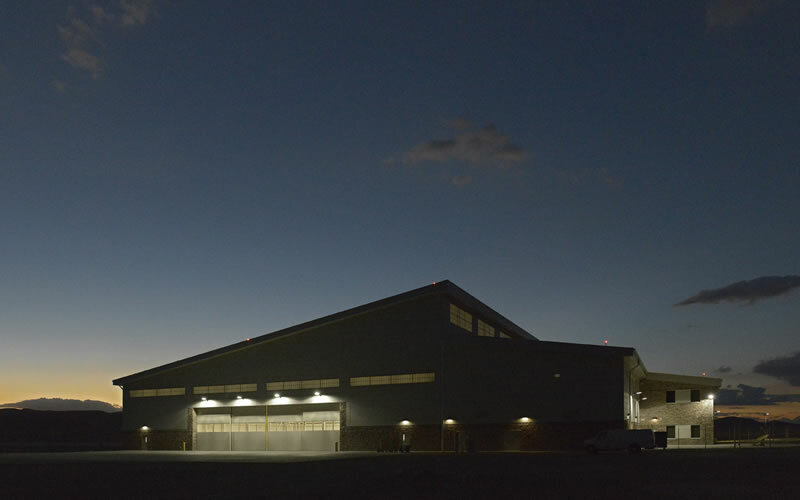 The 16-acre facility consist of 45,000 sf two-story multi-purpose hangar consisting of 27,000 sf of hangar ,7500 sf of admin area, and 10,500 sf of shop, maintenance, storage, and mechanical rooms. 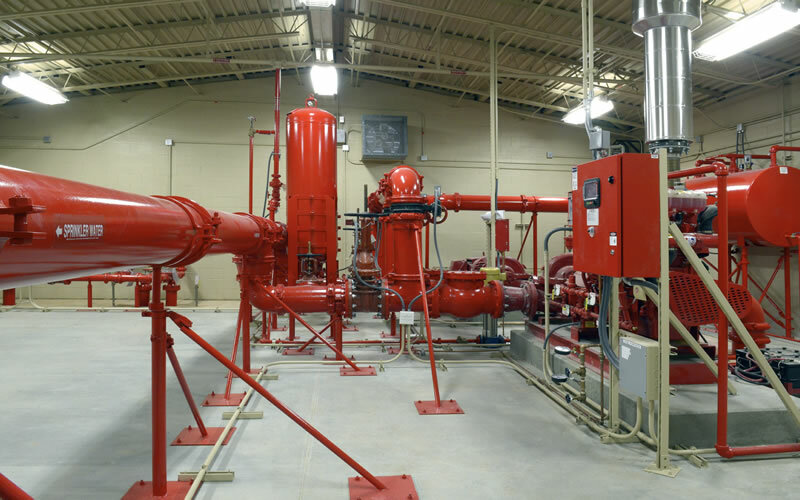 It also included TALS (communication stations), a fire pump house, and two 64,000-gallon tanks for the High Expansion Foam Fire Suppression System in the Hangar Bays. 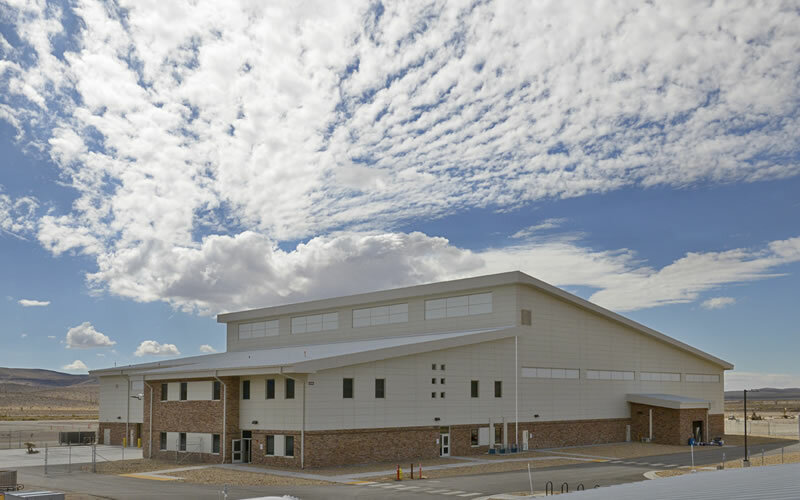 The Admin area is ICF (Insulated concrete foam) and structural steel and the hangar bay is steel framing and structural steel with concrete footings slabs and decks. 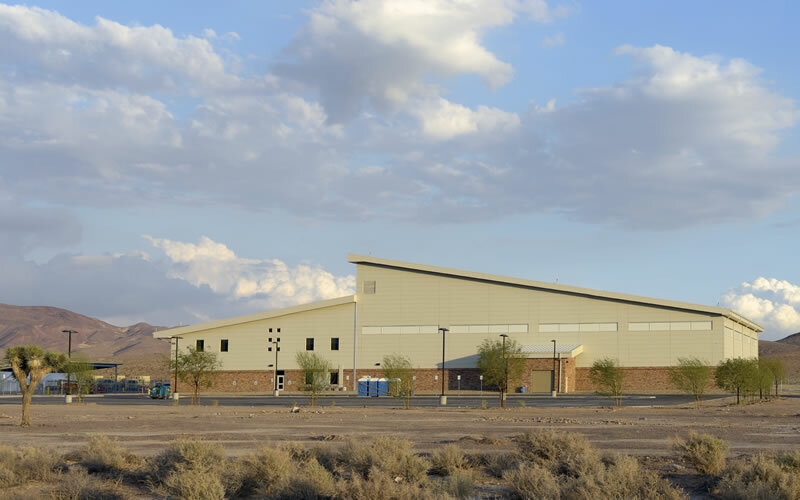 The facility also includes 88,000 sf of parking lot and 35,000 sf of Military vehicle parking enclosed in 17000 lf of perimeter fencing.